Beth Lambert has a crush on Philip Hall, who is better than she is at just about everything--or is he? 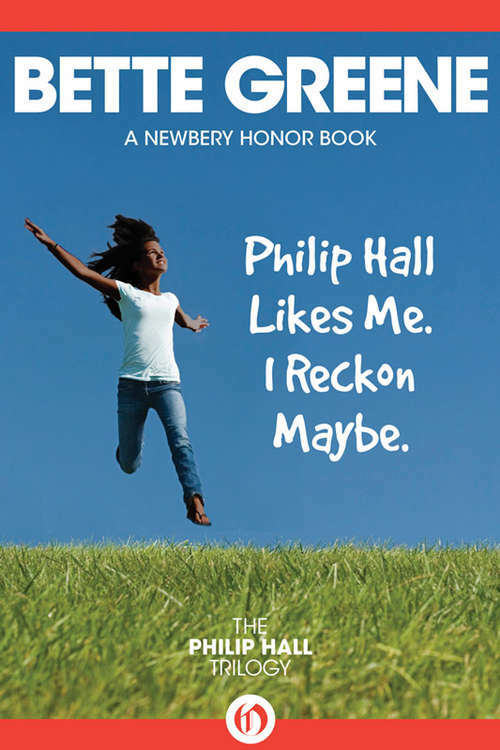 Philip Hall is the handsomest, smartest, fastest boy in Miss Johnson's class. He beats Beth Lambert in math, spelling, reading, sports... and she adores him. Beth suspects Philip likes her too, only she can't quite get him to admit it. In fact, he won't even invite her to his birthday party because he's afraid the other boys will call him a sissy. But then Beth begins to wonder: Maybe Philip only wins because she's letting him. Maybe she could beat him at everything. That would show Philip Hall! Because if being friends with a girl is bad... getting beaten by a girl is much, much worse.